Welcome to the future. Well, a little late, but VEGA RX 56 is here. Turns out for the most part the future isn’t so great 🙁 But fear not, there is hope. 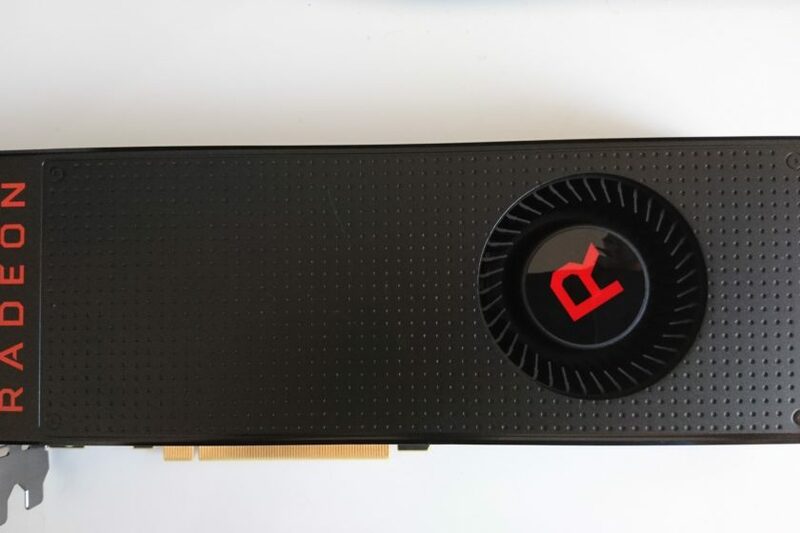 Best profitability is with Monero, so here is our review of AMD VEGA RX 56 on XMR. First off all, you need the AMD blockchain beta drivers (always use DDU). Once you have done that, you can stick with wattman for now. Make sure crossfire is disabled, and enable HBCC (your system needs 16g of ram…usually). You can play with the settings to see what gives you the best hashrate and the least watts, but here is what we found to be quite acceptable. Fans, fans, fans. Must be around 3500rpm at all times, but check your VRM temps to see. Core temp is useless. Hashrate will fall if the memory gets too hot. We get 3800hs for 2 VEGAs, 400watts from the wall. It is possible to get better results power wise using a registry mod. You can check it out on youtube here (at your own risk). A big thanks to Hellae and rednoW on bitcointalk VEGA thread.